What an opportunity! 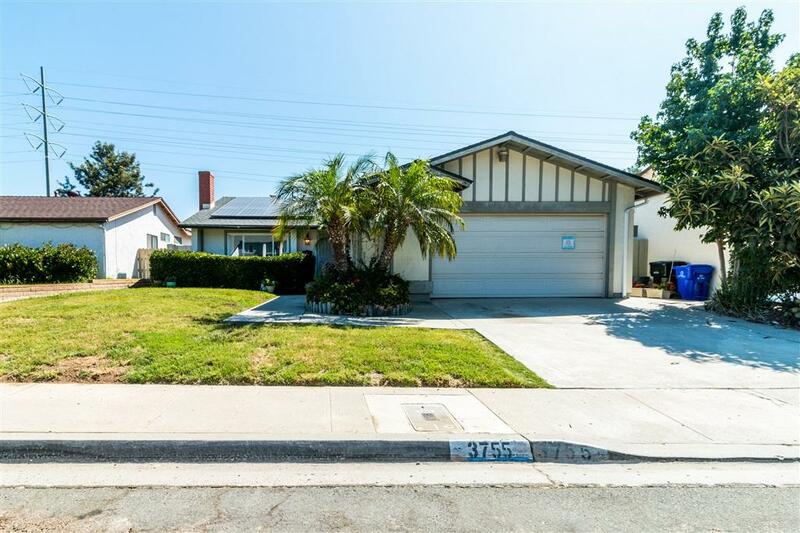 This family home has tremendous upside and potential and is located in a wonderful neighborhood on a street that is a Cul-de-sac Sac on both ends of the street divided by Mount Ararat. Very spacious 4 bedroom/2 bath with 1596 sq. ft. of living space on a canyon side 7900 sq. ft. lot with a below ground pool and Jacuzzi. This home features a large living room with a fireplace, and an open kitchen into a family room/dining room area, and newly installed solar. SEE SUPPLEMENT for more. This home sits on a canyon lot in which the sky is the limit. The canyon lot below is mostly usable space to create your own park like playground or oasis setting. The below ground pool has a Jacuzzi built-in and both are in good condition and comes equipped with a newer pump system. Over the years, some of the rooms and garage have been modified, but in a way to easily be changed back to their original design. The 4th and largest bedroom was expanded and combined with the garage square footage to increase living space and has been utilized as a popular type of vacation rental unit and has been very successful and has its own side entrance to the home.